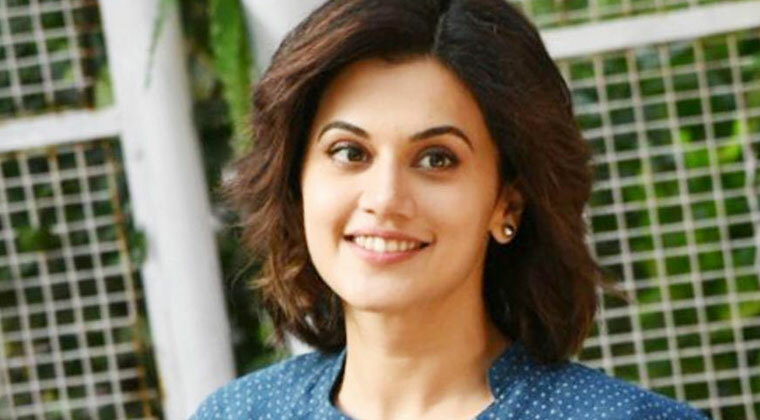 Actress Taapsee Pannu has been roped in as the face of new TV commercial “Cover Karo, Kaam Aayega” by Coverfox.com, an Insure-tech platform. Executed by Suresh Triveni under the RPF banner, the campaign intends to establish the need for insurance in everyday life. “This is my first endorsement in the insurance category. I am excited to work with Coverfox and look forward to having a fruitful association,” she further added. With this campaign, Coverfox aims to introduce consumers to a smarter way of buying insurance. The campaign touches upon all the three verticals of insurance- motor, health and life. Speaking about the campaign, Premanshu Singh, CEO, Coverfox.com said: “Today, there is an increasing number of men raising their voice on issues like financial independence of women, their safety and equality. Hence, it is imperative to present a message that addresses these concerns in unison.